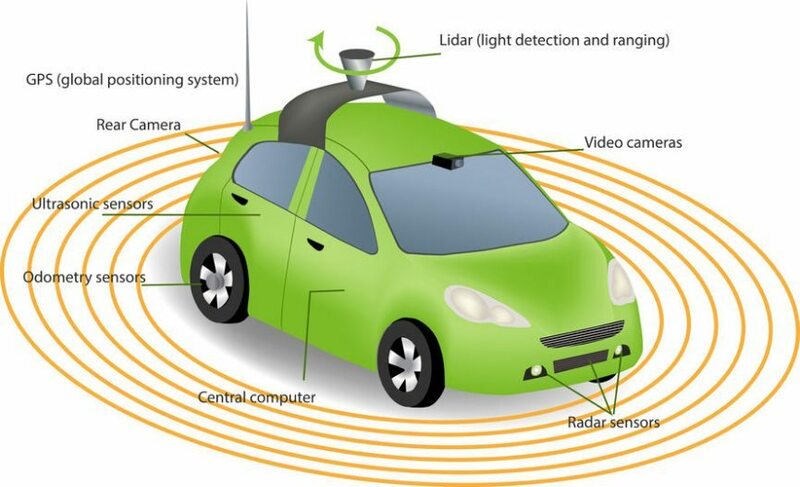 Self Driving Cars; Good Idea or Bad? Like it or not, driver-less cars are sure to come to the marketplace. There are certainly arguments for both sides as to whether its a good idea or not. Insuring a self driving car could be a challenge because who do you place the liability on, the manufacturer of the software and hardware driving the car, the owner of the car by figure of it being his or her property, or both? These questions will be answered over time. I would like to ask you if, at some point in the future you can see yourself owning or purchasing a self driving car and if so, why?